Carmen was born in Easton, Pennsylvania and came to the Omaha area in 1981. 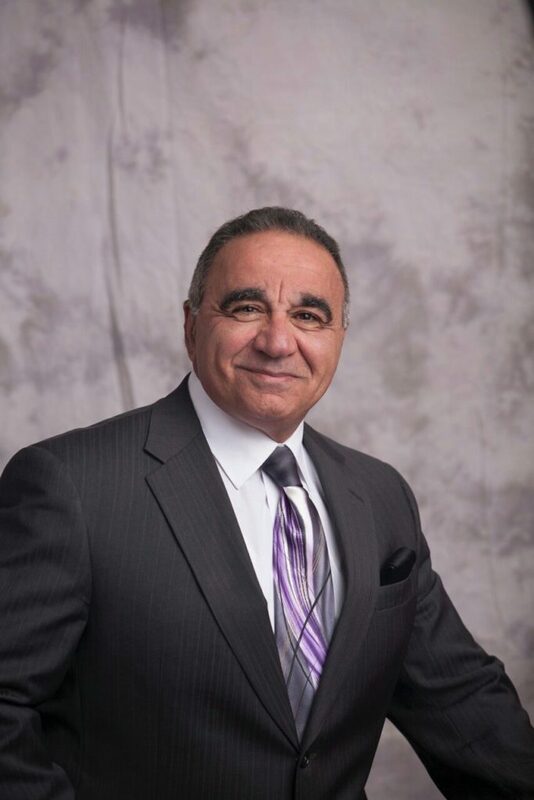 Thanks to his Sicilian ancestry, Carmen speaks fluent Italian. He graduated from the University of Nebraska in 1995 with a Bachelors Science Degree in Biology. Knowing that he wanted to work in medicine, Carmen continued his education, applied and was accepted to UNMC physician assistant program where he received his Master’s Degree in Physician Assistant studies. He also has undergone doctorate studies in International Health Science. He is NCCPA Board Certified and has over 12 years of experience in the practice of Occupational and Family medicine. Carmen has had the remarkable experience of being the Nebraska State Power lifting Champion, winning first place for nine consecutive years from 1981-1989. In addition he was a two time USPF and APF National Power lifting Champion in 1988 and 1989. Because of these accomplishments Carmen was inducted into the Nebraska Power lifting Hall of Fame in 2000. 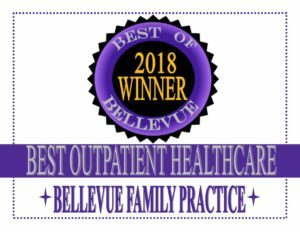 We are very fortunate to have Carmen utilize his knowledge, experience and commitment to the patients at Bellevue Family Practice.